Don’t Leave Savings on the Shelf! Z5 CEO, Carl Natenstedt, talks about how we can help you eliminate hundreds of thousands in annual product expiration expense. You have a tremendous savings opportunity hiding on your shelves. 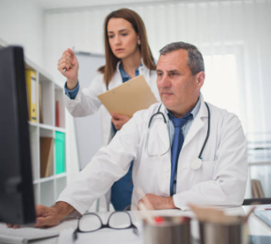 Hospital inventories are constantly changing with new products, technology, and physician preferences. Our market analyses show each hospital could classify 15-30% of their inventory as slow and excess. 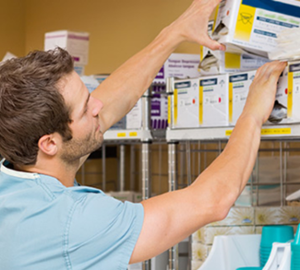 All Z5 solutions are powered by the easy-to- use Z5 Inventory Platform and our knowledgeable team of healthcare inventory experts. 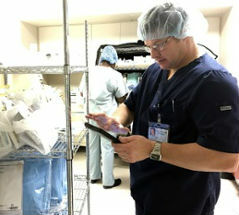 The platform utilizes secure mobile and cloud technologies built on decades of healthcare and technology experience. Whether you look to do it yourself with quick and easy cloud and mobile technology or utilize a turnkey service, we have a solution that will fit your approach. Talk to us today about crushing your savings goals! Are you ready to crush your savings goals?